Based in Italy, Tria.De Design is a design studio which specialises in the furniture designing. 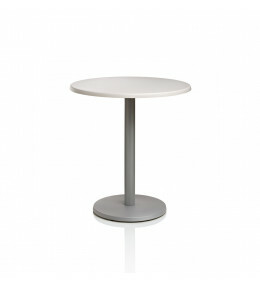 Alghi Cafe Tables are available in different dimensions, either in square or round format. 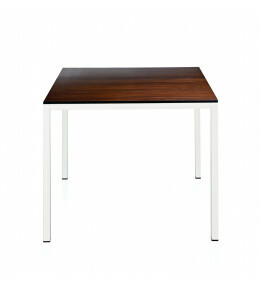 Charlie Table with squared or rectangular table tops that are available in laminate and melamine finishes. 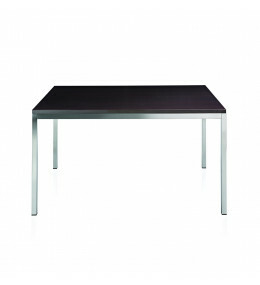 Edward Dining Table is available in rectangular or square shapes and in different dimensions.